Last week, our star scholar, Carly Telford, was selected as part of the England Women’s Football squad for this summer’s UEFA Euro 2017. Carly Telford benefits from NTU Sport's Academic Support Programme. Last week, our star scholar, Carly Telford, was selected as part of the England Women’s Football squad for this summer’s UEFA Euro 2017 in the Netherlands. 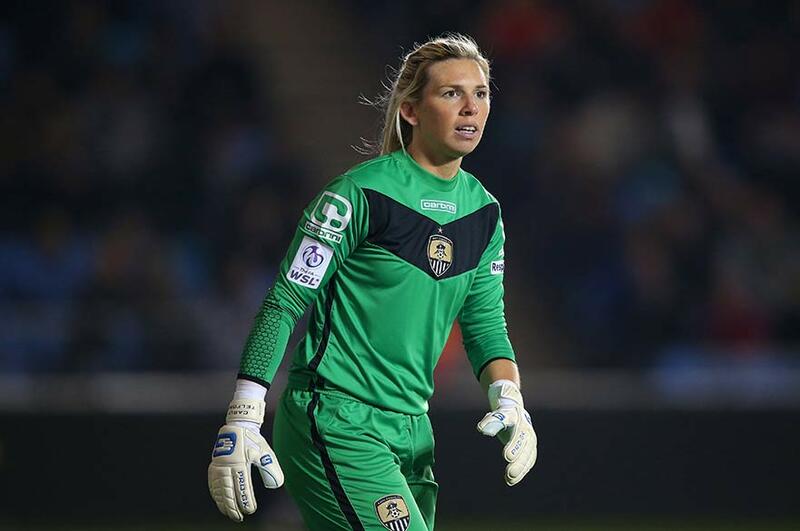 This comes after a difficult year for the Notts County FC goal keeper, who spent three months on the side-lines after a serious injury to her ankle in July 2016. Her selection highlights the hard work she has had to put in to get back to full-fitness, with regular sessions at NTU, with our Head of Football and fellow goal keeper, Alessandro Barcherini, helping her along the way. Carly is currently coming to the end of her second year studying at NTU, with one year left of her degree in BA (Hons) English Culture & Media. She has had to juggle her studies with a busy programme of rehabilitation, based at St. Georges Park, which has meant often missing lectures and other important aspects of her course. Therefore, perhaps the biggest help to Carly’s academic success has been the introduction of the Academic Support Programme, led by Letitia Price, the Sport Scholarship Manager at NTU Sport, and overseen by Professor Eunice Simmons, Deputy Vice Chancellor and Senior Pro-Vice Chancellor Academic. The programme was initiated in September 2016, showing NTU’s commitment to supporting the academic progress and attainment of our high performance athletes and sport scholars, as part of the ‘Success for All’ initiative. The aim of the Academic Support Programme is for our high performance athletes and sport scholars to achieve both academically, and in their chosen sport. 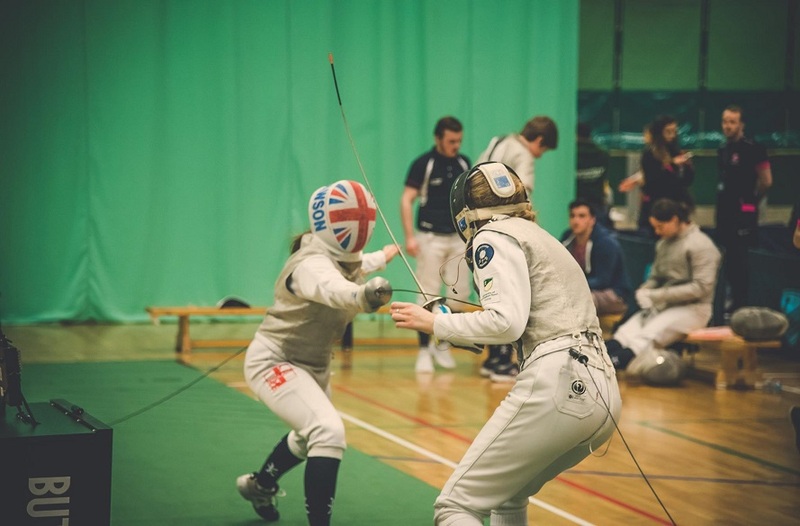 2) Academic timetabling – A proactive personalised approach in accordance to academic demands and international/national competitions and training. Lectures on a Wednesday will only feature up until 1 pm. 3) Study support - If lecture recording is not available in a session, recording devices will be made available for you to ensure you do not miss important information. 4) Employability – The Academic Support Programme will ensure that our dual-career athletes receive expert employability advice from NTU’s employability team. NTU prides itself on its engagement with industry sectors that matter to students. Its support extends far beyond a careers advisory service, and athletes can access advice for 3 years after graduating. 5) Academic monitoring – Your progress will be monitored monthly by tutors, and regular reviews will be held with athletes. 6) Attentiveness – Deputy Deans of your respective Schools will be informed of your attendance as a sport scholar. 7) Academic Induction - Arrangement of Academic Tutor induction prior to the course commencing. In this meeting, an academic progress calendar will be outlined, and aligned to the athlete’s sporting calendar. 8) Holistic programme - The Schools will liaise with the Sport Scholarship Manager regularly, regarding academic engagement and attainment. 9) Satisfaction – NTU scores very highly for Student Satisfaction with over 4000 students giving us a score of 89% satisfaction in 2016. We aim for the satisfaction of high performance athletes and scholars to exceed this average. 10) Award winning, top 10 Student Union supporting you! 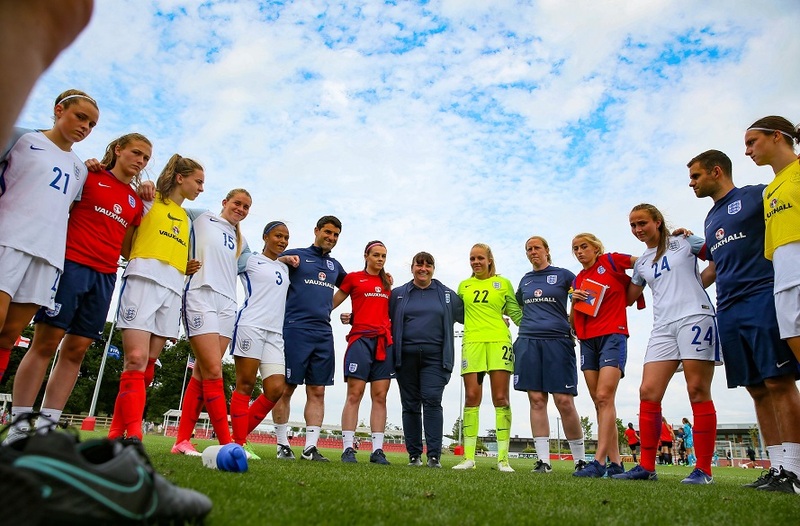 Have an insight into Carly’s time on camp with the England Lionesses, and watch her 60-second video here. 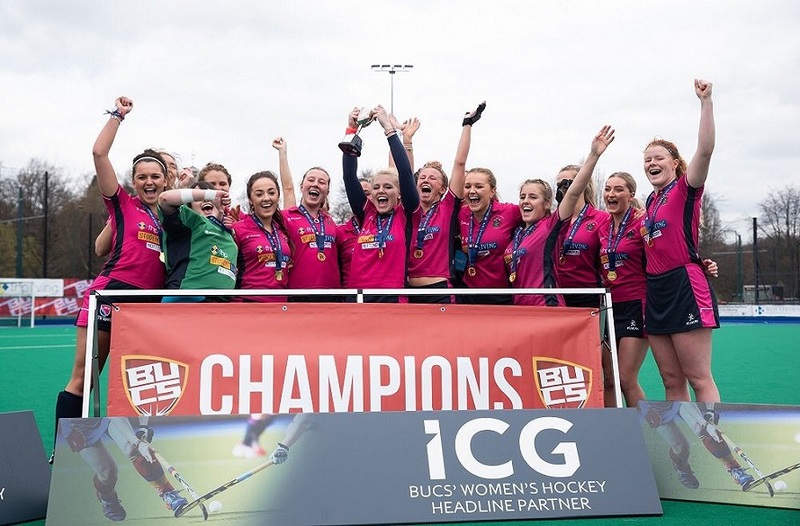 For more information about Sport Scholarships at NTU, click here.